Can Santa’s reindeer really fly? A question many have asked sometime in their lives. 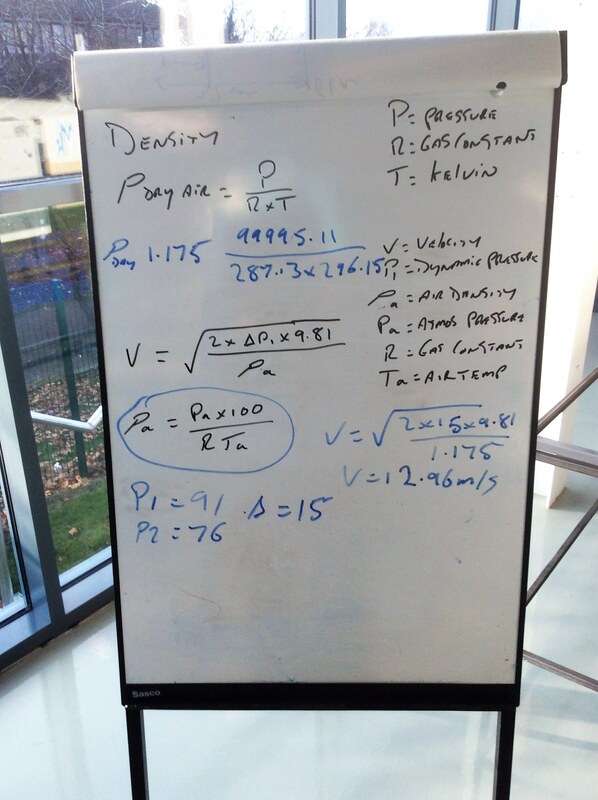 Read on to find out how Milton Keynes College in the UK, proved it could work scientifically. 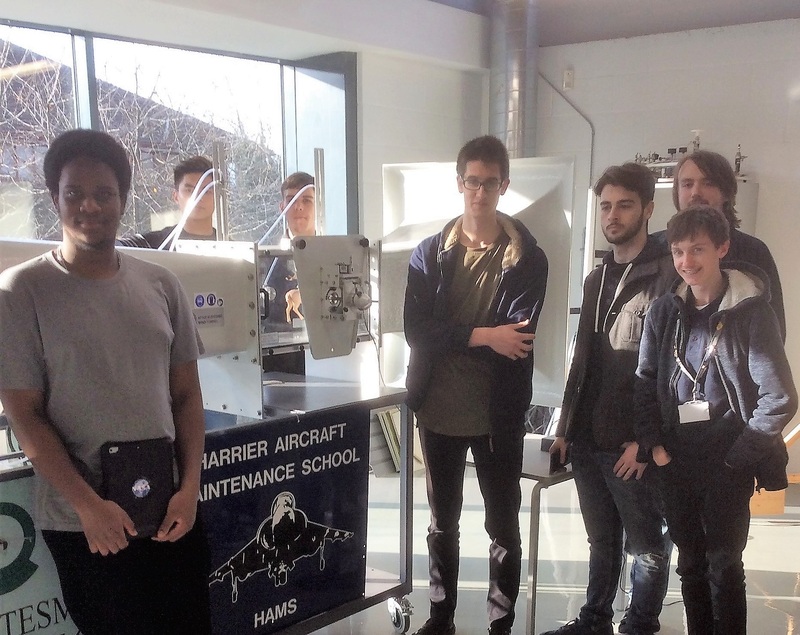 This blog has been written by guest author Sean Hainsworth, Aeronautical Engineering Lecturer at Milton Keynes College. 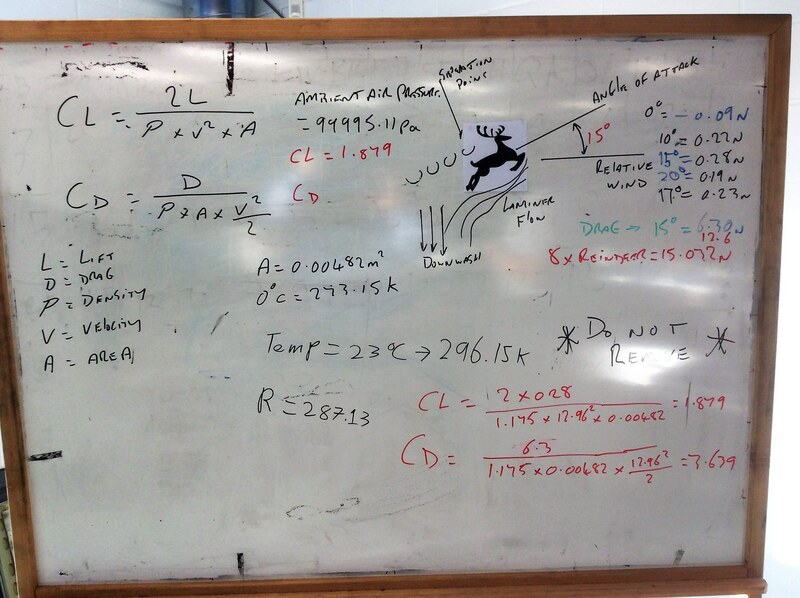 As Christmas is nearly upon us, on Wednesday 21st November 2018 my Aeronautical Engineering students and I set out to verify if Santa’s reindeer can scientifically fly. 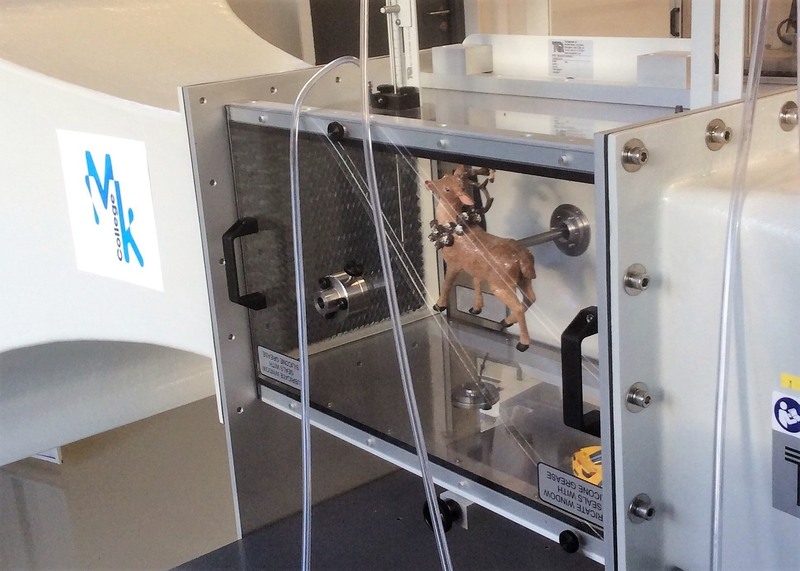 First up, Rudolf was put through a rigorous conditioning exercise the day before, as he was mounted on the lift and drag balance kit on TecQuipment’s AF1300 wind subsonic wind tunnel. Wednesday morning arrived, with great excitement in the lab. Rudolf was checked and checked again, then the countdown commenced 10,9,8,7,6,5,4,3,2,1, 0… and the wind tunnel was turned on. The test was underway! The students rallied around to make adjustments and take readings, and then came the maths. We established that if you had eight reindeer and accelerated them to 12.96 m/s and put them at an angle of attack of 15 degrees then they would overcome the drag and weight, then create lift. You read it right, lift = fly (in this case). So rest easy boys and girls, it is mathematically sound and scientifically proven that Santa’s reindeer do fly.